Like the difficult second album, the sequel to a successful and popular book can bring trouble to an author. Do you do more of the same and risk being repetitive or expand the world and possibly lose sight of what you first wanted to achieve? Tricky. 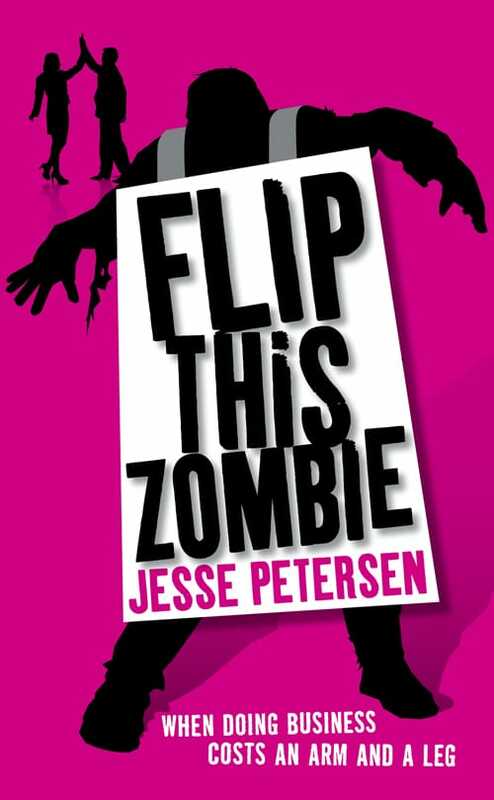 But thankfully Jesse Petersen hasn’t succumbed to any such problems and has produced a worthy sequel in ‘Flip This Zombie’. Taking place several months after the initial outbreak, Sarah and David are now zombie hunters with their own van and communication system. Highly regarded in what’s left of society, they travel from camp to camp, offering their services in exchange for food, weapons and medicine. The couple are hired by a scientist who has managed to hole up in his underground lab, complete with running electricity and water. He wants them to capture some zombies and bring them back to him so he can try to manufacture a cure to the infection and hopefully get the world back on track. There was a danger that with Sarah and David taking care of each other the way they are now, that the marital strife might end, taking away one of the more unique elements of the book. Thankfully, the scientist’s offer gets them right back to square one as they both have similar theories about his intentions. Added to that, as well as the run-of-the-mill zombies lumbering about, there are super zombies that have some cognitive functions and are proving more difficult to dispatch, creating an extra sense of danger and stopping our heroes from getting too comfortable. I enjoyed the glimpses of what life might be like after a zombie outbreak. Sarah’s tone can be ridiculously optimistic at times but when we’re in the safe zones, there is some real dark stuff going on. Think ‘Zombieland’ but without the comedy. 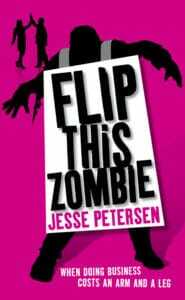 A solid sequel that I feel eclipses the first and adds some new dimensions to the traditional zombie story. Looking forward to book three. « The Ritual by Adam Nevill (book review).